November 16, 2015 Words By scott. 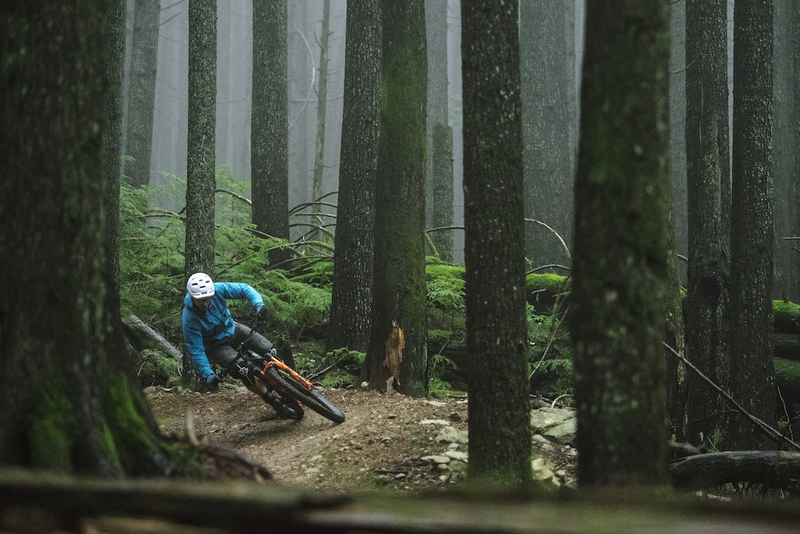 Jesse tells Stan's Notubes about overcoming his injury and finshing the last two rounds of the EWS series; and how he's going to come back strong in 2016. Check out the full interview at notubes.com. 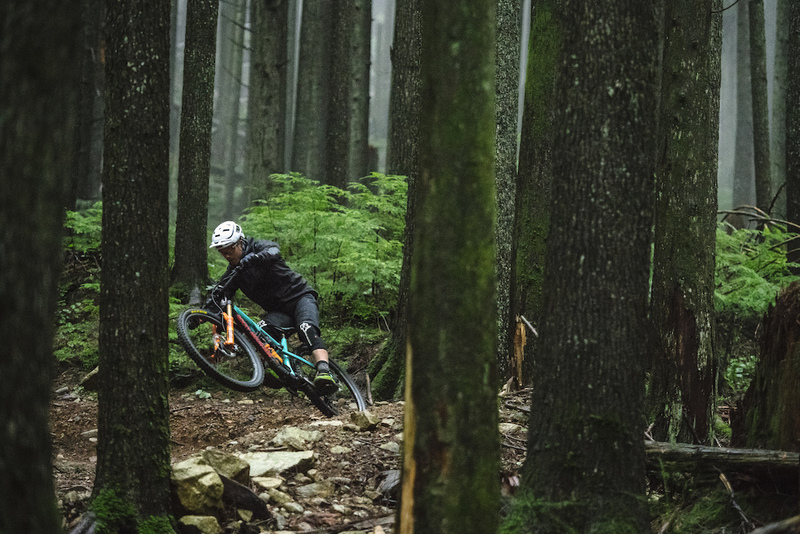 Next Feature Launching the Maiden Earlier this month we headed to Retallack Lodge with Thomas Vanderham, Wade Simmons, a bunch of lucky Rocky Mountain staff, and a few key media to officially launch the Maiden. 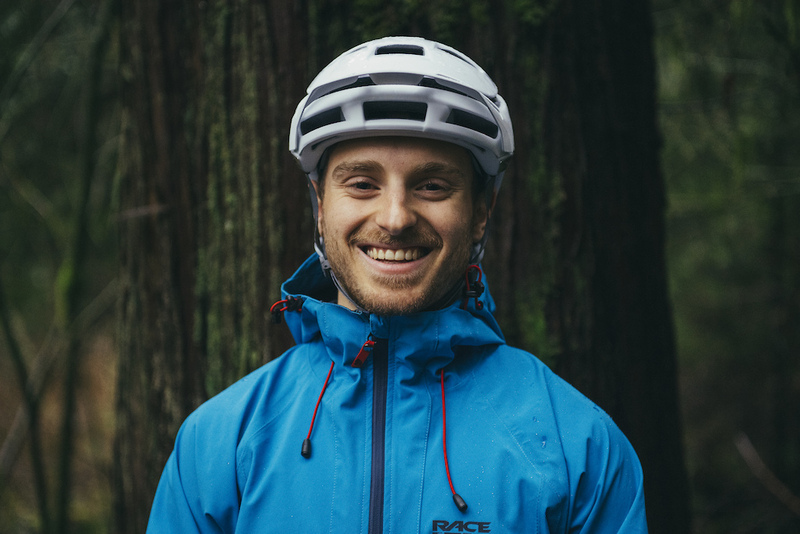 We're very excited to return to the Enduro World Series in 2018 and announce the formation of our new Canadian partnership with Race Face Performance Products. We're incredibly proud to form the Rocky Mountain Race Face Enduro Team, and to tackle a full season of racing with passion, drive, and dedication. Our two brands have a deep history together that began in 1993. 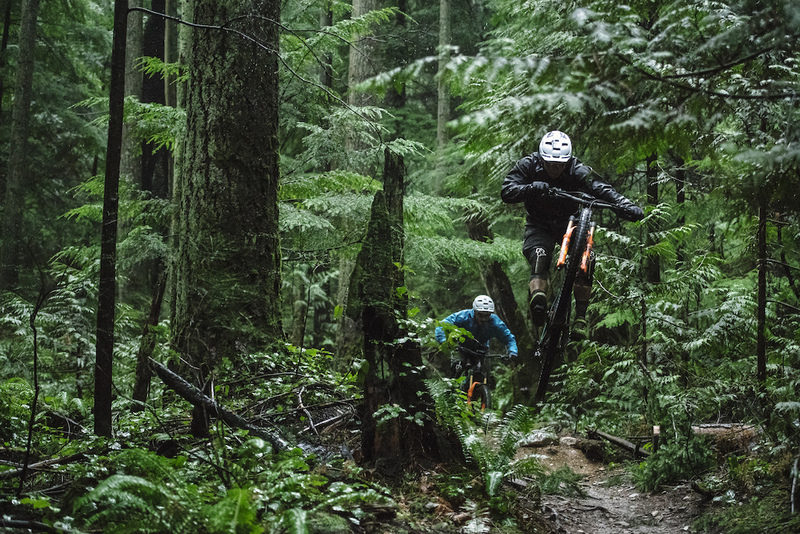 When freeride was born Rocky Mountain and Race Face were there, under the same roof, meeting the needs of demanding North Shore riders. 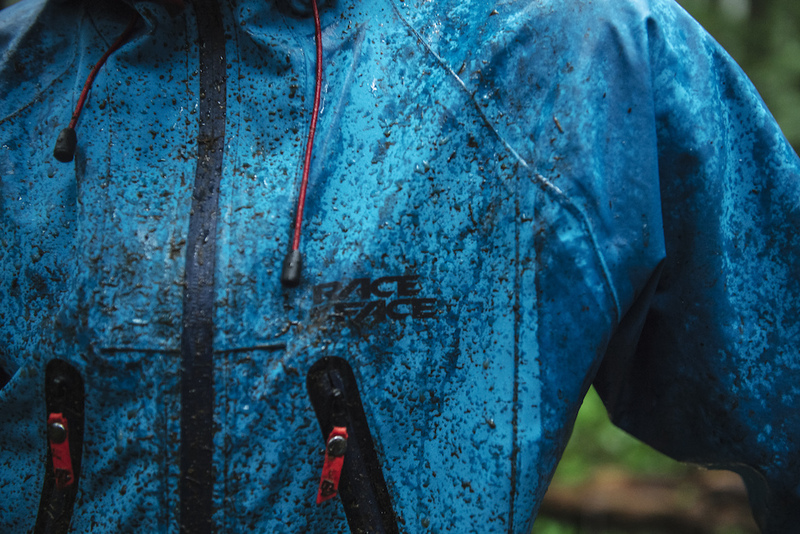 Now, 25 years later Race Face is making some of the best components in the world, and we're honored to be officially reunited through our EWS team partnership. We would also like to extend a huge thank you to the team sponsors! Previous Feature Altitude Powerplay now available in Canada We first launched the Altitude Powerplay™ in Europe back in July, and after an incredible season abroad, we’re proud to bring it home and announce its availability in Canada. Next Feature Resolutions So, what does it take to race hard plus earn an Economics or Kinesiology degree in the off season? Teamwork and resilience. The Rocky Mountain/7mesh riders know that success means more than lung capacity and enlarged quads. It’s a life balance only helped further by sticking together, and shaming each other about eating cookies. March 17, 2017 Words By brian. We’ve increased overall progression and support at sag, while making small-bump performance even more sensitive. Higher anti-squat values dramatically improve pedaling efficiency. 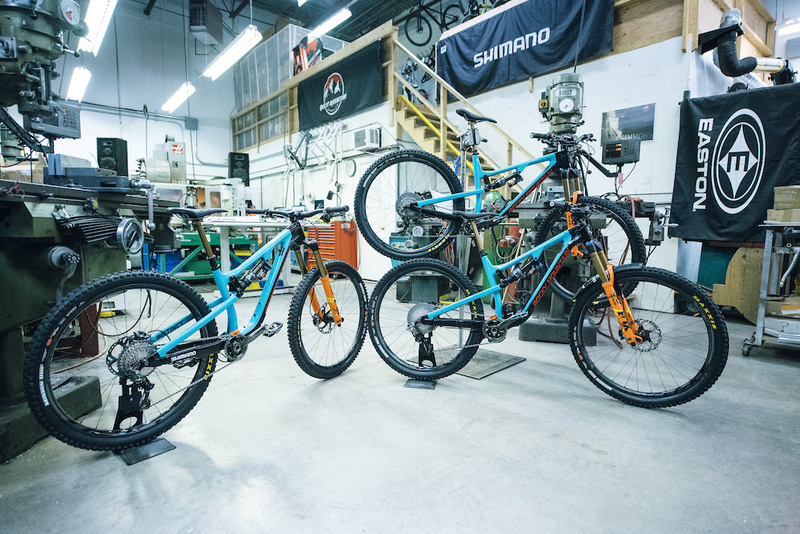 Comprehensive evolutionary updates across the platform include features like tooled axles, single-sided bearing pivots, integrated “spirit guide” chainguide, boost spacing, and metric shock compatibility. Our Ride-9™ system provides a wide range of geometry and suspension adjustability; it has been moved into the link for lighter, narrower packaging. To add control and descending capability, we’ve increased reach, slackened the headtube angle, and lowered the bottom bracket. We’ve retained short chainstays to keep the bike agile, and used a moderately steep seattube for efficient climbing performance. Chainstay and downtube protectors. *Due to production delays, the initial shipment of 2018 Altitudes will not include downtube protectors. They will be shipped to shops as soon as they’re ready. Naming: In the interest of describing our lineup more clearly, we’ve updated our naming conventions. What used to be called Altitude 790 MSL is now Altitude Carbon 90, and what used to be called Altitude 750 is now Altitude Alloy 50. The Altitude still uses high-quality Smoothwall carbon and FORM alloy frames, and higher spec-numbers still indicate higher end specs. 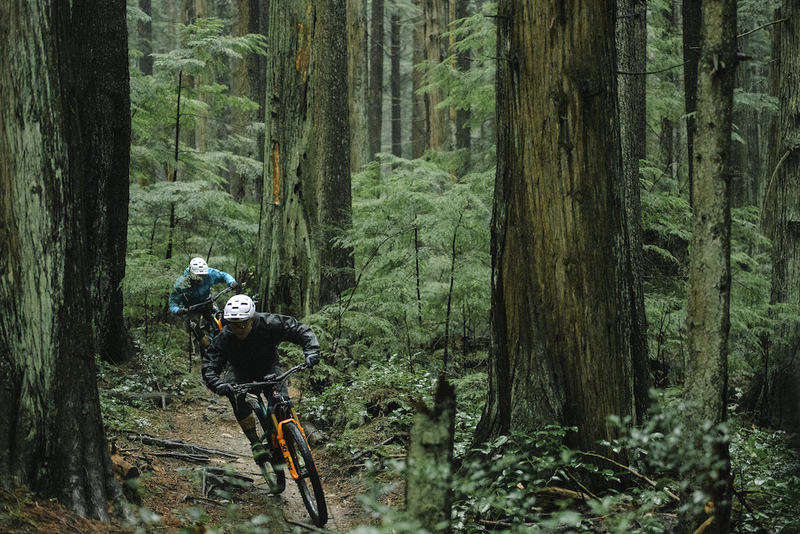 Previous Media Review First ride on the new Altitude Bike Magazine's Ryan Palmer was one of a select few journalists to get an advance look at our new Altitude. Next News Four generations of freeride: the 2017 Rocky Mountain team Wade Simmons, Thomas Vanderham, and Geoff Gulevich join the returning Carson Storch to round out our freeride program. October 05, 2016 Words By scott. Nobody ever said it, but after being runner up in 2014 and 2015, the goal at the beginning of this season was to capture the team title. The Rocky Mountain Urge bp Rally Team was gunning to be 2016 Enduro World Series Team World Champions. Round #1 began with a flight to South America, and a few trips by boat to travel from our accommodation to the start of the race in Corral. The team would see 200km of riding between the four days of practice and racing, a big test of their off-season training. There was concern of a forest fire at one point, but when the smoke and the dust settled the team settled into their groove. It was a start much like the season would end in Finale, racing from the hilltops down to the ocean. We remained in South America for Round #2, Argentina. The race moved from the sea-side hills to the high Andes, with views and scenery to back it up. Argentina took dry and dusty to the next level, making grip and what was under the moon-dust unpredictable. We saw Remi Gauvin break into the lauded top 20 of this sport, and young Seb "The Claq" Claquin show he's got power and confidence when it gets rough. Jesse was carrying a shoulder injury, but pushed through. It was time for a change of pace and to come back to Ireland where we've had good results, and incredible hospitality. Wicklow does a great job of using the little elevation they have to create a fun, technical course. Voted best race on the circuit last year, the fans really get into the race and make for a great atmosphere—nothing like hundreds of Irishmen screaming at you to motivate a sprint to the finish! With all five racers placing inside the Top 20, the Rally Team took 1st in the Team category and jumped into the lead for the team overall. Back to the towering mountains of Italy, in La Thuile, we saw the return of ALN (Andréane Lanthier Nadeau). She was out with an injury early in the season but was back and eager to race! With long punishing descents that would be more commonly ridden on a downhill bike, the La Thuile course put riders to the test. The big story this weekend was ALN. Maybe it was the espresso, or the pizza, but whatever fueled her hunger it worked, as Andreane landed on the 3rd step of the podium, proving that she has the speed and skills to play at the top! The USA round is always a tough one for the Frenchies for whatever reason. Maybe the high altitude, or the different terrain, but we suspect it's the lack of baguettes, meat, and cheese. The tracks in Colorado are generally fast, tight, and loose—a big change from the steep, technical tracks of Italy. Flo and Alex pushed through to take respectable results, but it was Jesse who broke into the Top 10 for the first time. Another team win extended our lead on the category, and we headed north to Canada for the next round. 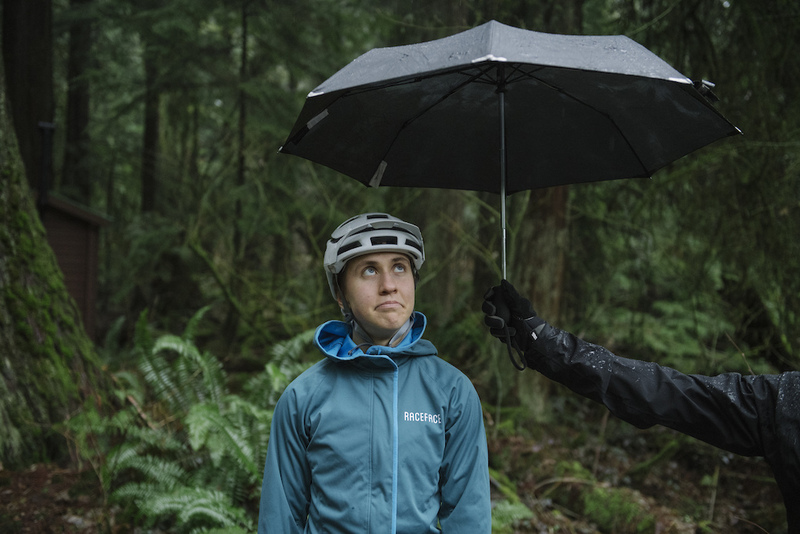 Whistler is our second home, and the first home of Jesse Melamed. 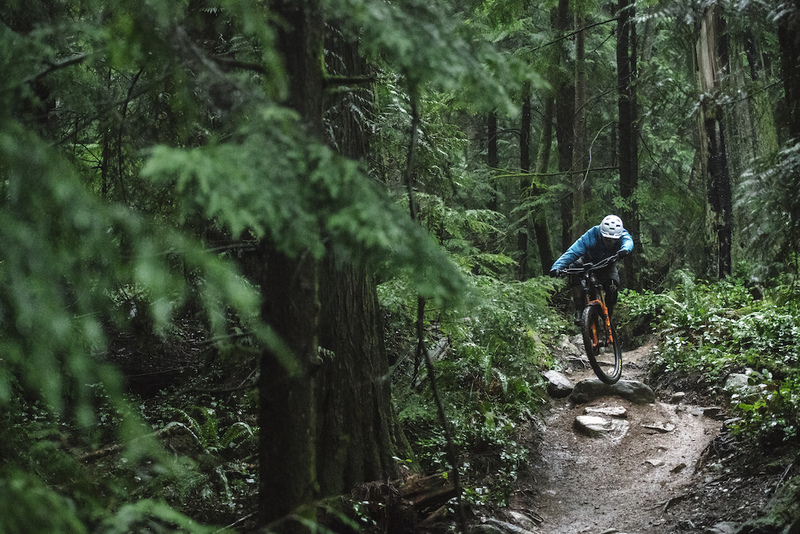 The Crankworx EWS course is a monster of a race that takes a toll on both rider and bike, combining bike park and the raw, natural trails of Whistler and Blackcomb. Unfortunately another hand injury took ALN out for the rest of the season, so it was up to the five remaining riders to get it done. All the pressure or none, Jesse rode his race from beginning to end, knocking loudly on Richie Rude's door, and taking 2nd place! His first EWS podium, with family and friends surrounding him at the Whistler Village finish line. The French side of the team was excited to return to their native soil. The legendary tracks in Valberg are steep, wild, and natural—an incredible venue for the penultimate race of the season. 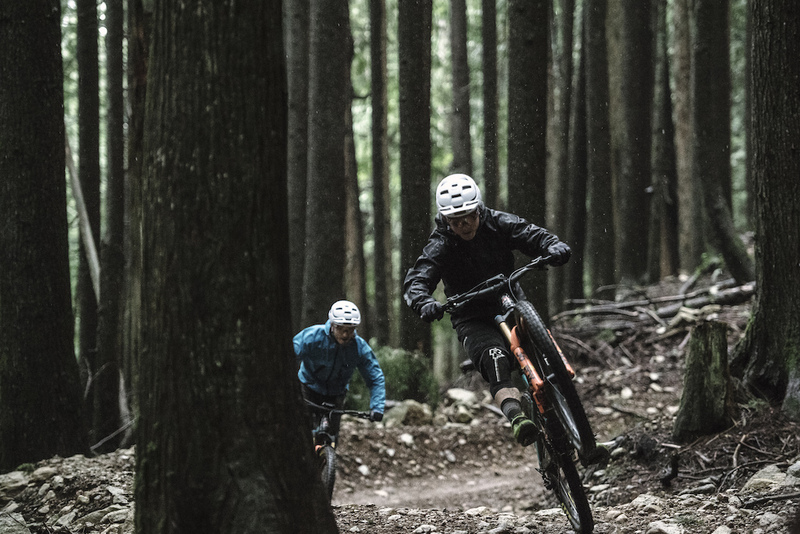 Alex and Flo bounced back from crashes and mechanicals in Whistler to take solid results in the maritime alps. "A lot of nose turn here at Valberg, it's really cool ride at home," said Flo. However, it was Jesse that stole the show, taking 3rd—backing up his podium in Whistler, and silencing any whispers of home track advantage. The Claq stayed consistent with another 2nd place finish in U21, and the whole team was fired up to bring it home. A series of consistent results brought the Rally Team to Finalé sitting in top spot for the Team overall standings, but the overall win wasn't a sure thing. To make matters worse, Jesse was fighting a nasty illness. The whole team had to battle hard this weekend, but ultimately had a great race with three top 10s and the whole team finishing within the top 25. In the dusty hills above the Mediterranean Sea, our little Rally Team took on all comers and sewed up the Enduro World Series Team Overall World Champion title! In the individual overall rankings Flo finished the year in 6th, Jesse in 9th, Rémi in 15th, and Alex in 17th. The Claq earned himself 2nd place in U21. By all measures a year we're massively proud of. Mission complete. Finalé is a great place to finish the season. Whether you win or lose, you're at the beach in Italy, on the Mediterranean with great coffee and food, and your bike. This year we managed to win the Team Overall, and have some individual successes along the way. We'll look to come back next year with more determination, focus, and fun. Thank you to Florian Nicolaï, Jesse Melamed, Rémi Gauvin, Seb Claquin, Alex Cure, and ALN for an incredible year. Thanks to Lilian, Matthieu, Scott, and the rest of the crew—and thanks to Fred Glo for supporting this from the very beginning. The end of this season is bittersweet, with some of our favourite competitors retiring from racing. 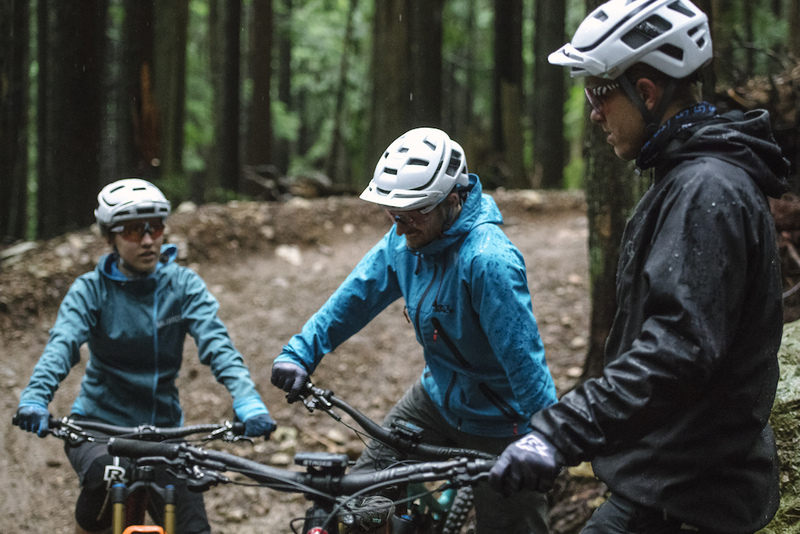 Salute to Anne Caroline Chausson, Nicolas Vouilloz, and Anka Martin for their contributions to mountain biking. It won't be the same without you on the circuit! We would like to thank all of our sponsors, who have supported us from the first pedal stroke and supply us with the best parts available: Urge Bike Products, Maxxis, Shimano, Fox, Stan's Notubes, FTI Consulting, Race Face, Royal Racing, EVOC bags, Smith Optics, Val d'Allos, One Up Components, Clif Bar, 7 iDP, and WTB. See you on track next year! Previous News Carson Storch Podiums at Rampage Massive exposure, style for miles, and a HUGE 360 drop seal the deal for Carson. Next Feature Return of the Rockies Rocky Mountain Bicycles’ namesake mountain range holds a special place in our heart. The iconic peaks of the Rocky Mountains embody a particular wildness, a disdain for the manicured and curated experiences of the modern world. We knew this year that we were overdue for a return to our roots— our bedrock. August 24, 2016 Words By brian. The iconic peaks of the Rocky Mountains embody a particular wildness, a disdain for the manicured and curated experiences of the modern world. 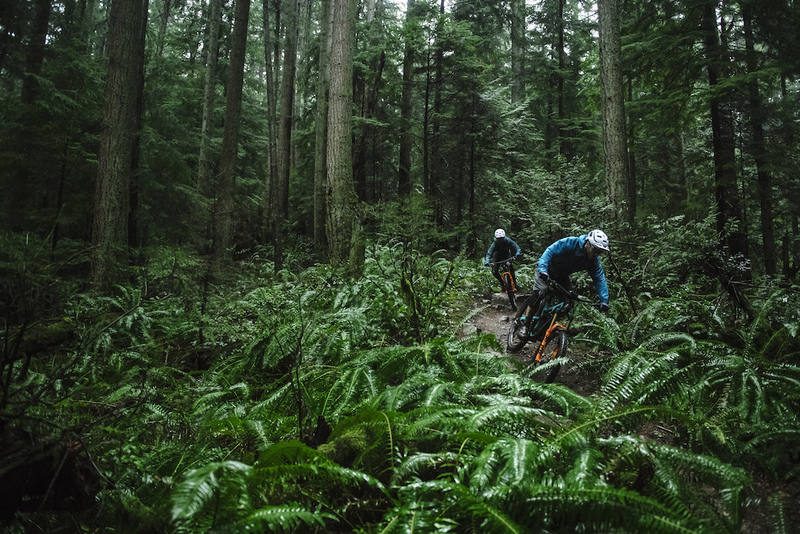 Rocky Mountain Bicycles’ namesake mountain range holds a special place in our heart. We knew this year that we were overdue for a return to our roots - our bedrock. 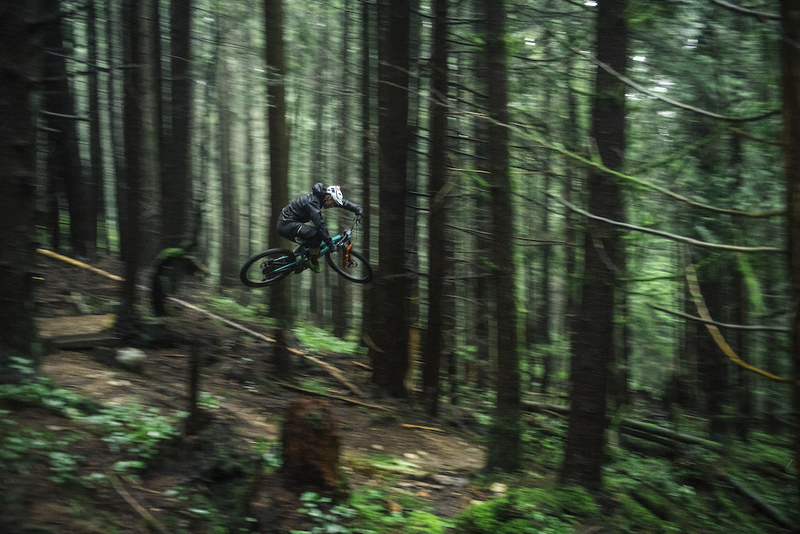 This was my first time riding with Florian Nicolai, and it's easy to see what makes him one of the top EWS racers in the world. 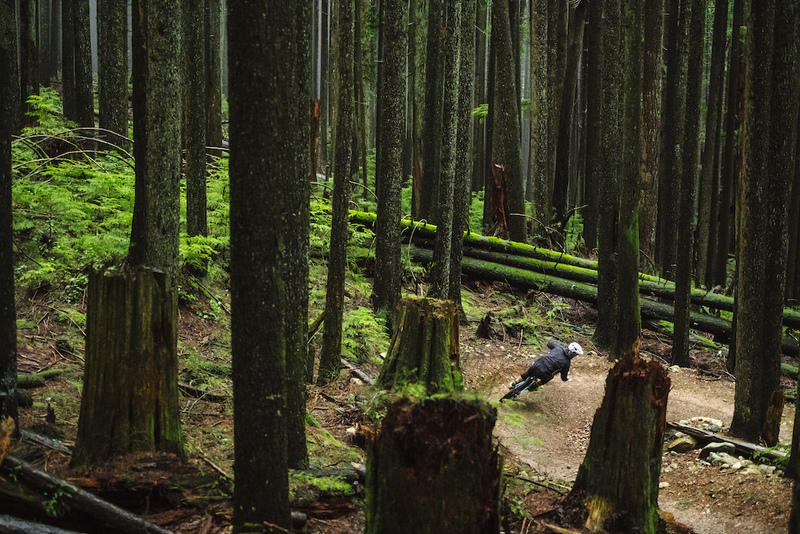 He's got natural speed and an eye for ultra creative lines on the trail. We had an incredible time, and I hope that my next trip back to the Rockies isn't too far away. Elk Valley locals tell a story about William Fernie, who asked a Ktunaxa chief about the black coal rocks hanging on the necklace of the chief’s daughter. The chief showed him the source of the coal on the condition that Mr. Fernie married his daughter, but the prospector backed out of the agreement. The chief then cursed the entire valley, and it would suffer a series of fires, floods, and mining disasters at the turn of the century. The supposed curse was lifted by Chief Ambrose Gravelle of the Ktunaxa Nation on August 15th, 1964. However, if you look at Mount Hosmer on summer evenings, you can sometimes make out a shadow of the chief’s daughter standing beside the ''ghost rider'' on his horse. "I was in a window seat, jetting west across the mountains of British Columbia. I stared out at the grandeur of sun tinted snowy crags and knew that what separated my adopted home in Edmonton from the native soil of Vancouver was a massive rock formation called the Rocky Mountains. I thought about naming our new company after these peaks." - Grayson Bain, one of the original founders of Rocky Mountain Bicycles, 1981. The jagged summits of the Three Sisters peaks that overlook the Elk Valley are massive beds of sloping marine limestone, called the Palliser Formation. Most mountains are younger than what they’re built on, but Fernie’s craggy peaks are literally upside down. 360 million years ago the area that would become the Elk Valley was much further south, close to the equator, and the Pacific Ocean was only 80km to the west. Dinosaurs roamed the land and earthquakes shook as the tectonic plates smashed into each other, fracturing massive pieces of stone along huge thrust faults. 180 million years ago, the old limestone sea floor was pushed upwards along those thrust faults and over the younger stone - turning the mountains upside down. The trails in the Rockies are so different from France, or anywhere else I've ridden on the Enduro World Series. The day we rode in the alpine was special. Riding raw freeride trails with Thomas right behind gave me a little pressure, but the views were beautiful and it was so much fun. It was an amazing experience, and I hope to return one day soon! The scale of the Rockies is sobering. From geological upheavals to megatons of rock carving the landscape as glaciers advanced and retreated, the forces that have shaped these mountains are almost unimaginable. This place has a unique way of making humans feel insignificant and reminding us that today’s landscape is just an impermanent snapshot in the earth’s geological history. 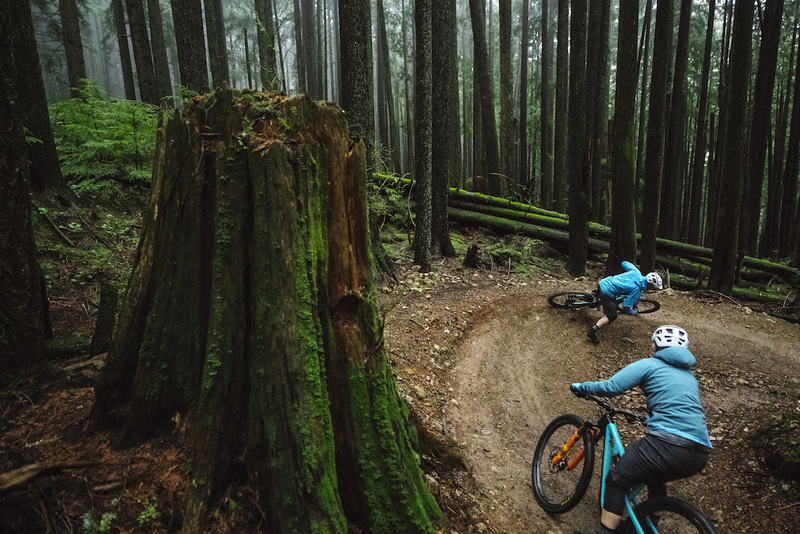 It’s an honour to explore this terrain, its stone and loam, on two wheels. Previous News 2016 EWS Team World Champions The Rocky Mountain Urge bp Rally Team are your 2016 Enduro World Series Team World Champions! Next News The Slayer is Back! All killer, no filler. 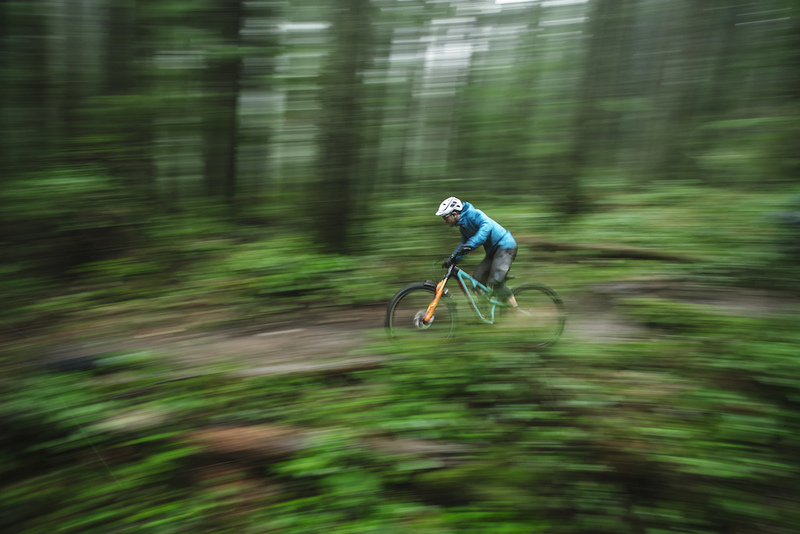 Designed to lay waste to the world’s roughest trails, the Slayer is back as an all-carbon weapon. 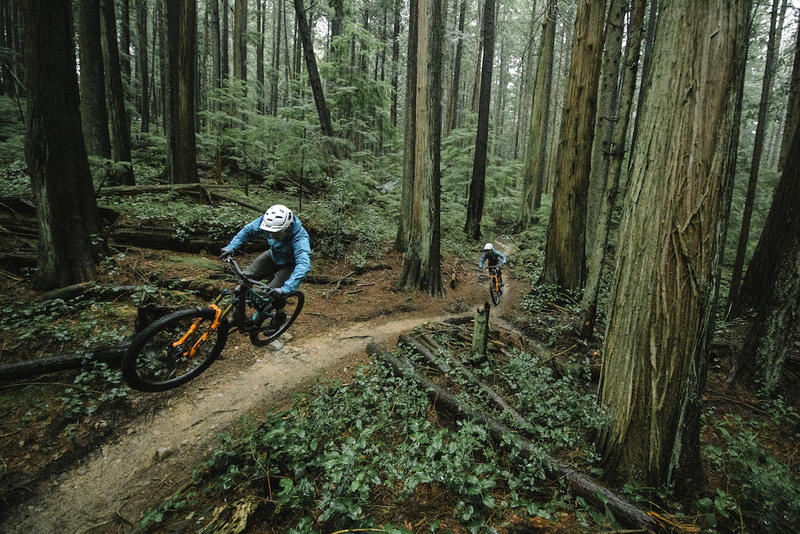 From the most aggressive Enduro World Series tracks to bike park laps and big mountain lines, its downhill-bike capability and pedaling responsiveness are matched with an uncanny ability to find and hold speed in rugged terrain. All killer, no filler. Our four-bar Smoothlink™ suspension has been tuned to eat up rough terrain and square-edged hits. 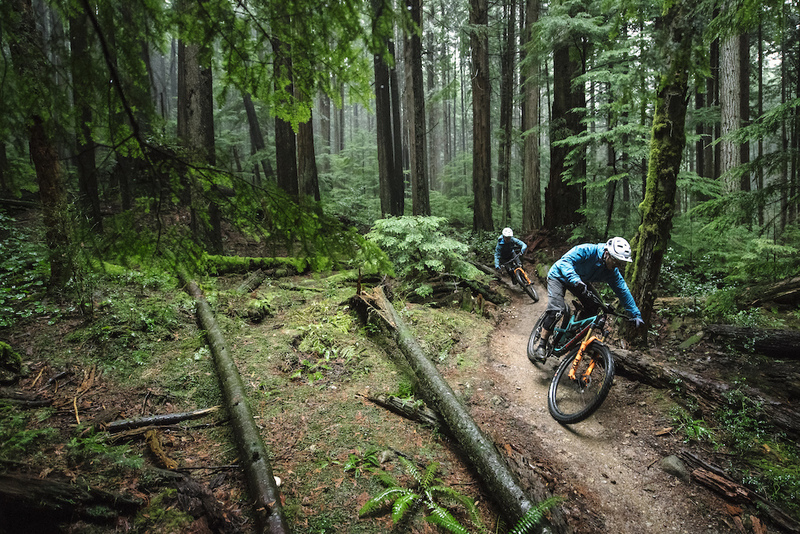 We also increased the anti-squat values to make sure the bike pedals efficiently—whether you’re sprinting for a transfer stage or grinding towards a backcountry descent. The Slayer features shock-mount bearings for incredible small-bump suppleness. Predictable, efficient, and capable, its rate curve provides good support at sag and a moderate ramp towards the end-stroke. 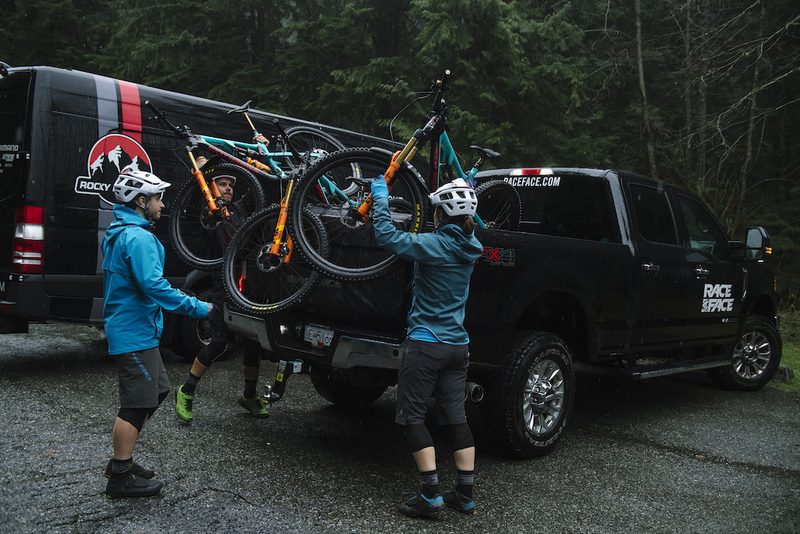 When we decided to bring the Slayer back, we knew it needed the crush-everything-in-its-path attitude of the previous generation while keeping the agility and efficiency that made it a favourite among aggressive trail riders. The updated geometry retains a fairly steep seat-tube angle, while the reach has been extended and the head-tube angle has been slackened. We kept the BB drop neutral and the rear centre quite short to improve cornering, and shortened the seat-tube lengths to make room for the next generation of longer dropper posts. Our Ride-4™ adjustability system was chosen for the Slayer in order to provide precise geometry adjustments while leaving the suspension curve virtually unaffected. The head-tube and seat-tube angles can be changed by just over a degree, and the bottom-bracket can be raised or lowered by 7.5mm. This allows racers to adapt their geometry from track-to-track while keeping shock tuning predictable and simple. Size Specific Tune ensures that riders of all sizes get the right balance of small-bump compliance, mid-stroke support, and end-stroke progressiveness. Our design team does custom shock tunes based on real world field testing, and adjusts each tune for every specific frame size, from S to XL. See the full "Return to the Rockies" photo epic here. See all the models here. Previous Feature Return of the Rockies Rocky Mountain Bicycles’ namesake mountain range holds a special place in our heart. The iconic peaks of the Rocky Mountains embody a particular wildness, a disdain for the manicured and curated experiences of the modern world. We knew this year that we were overdue for a return to our roots— our bedrock. 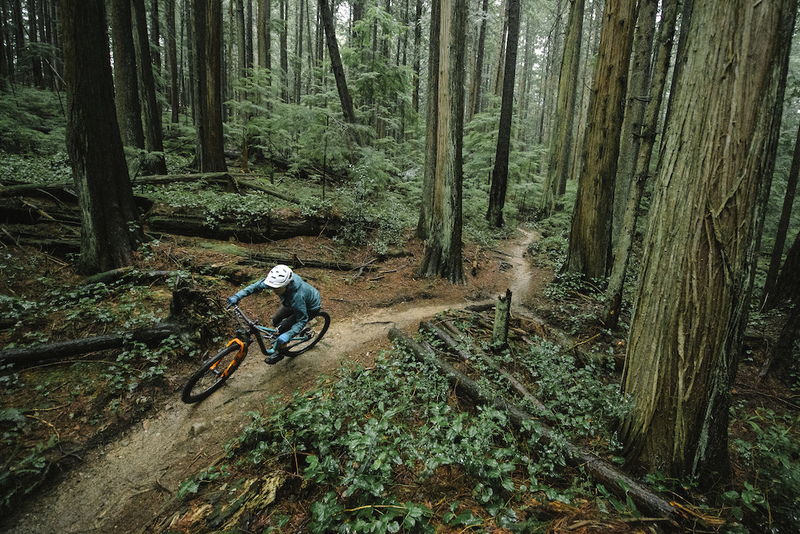 Next News Announcing the Reaper and Growler Our new kids' full suspension bike and an ultra-capable plus hardtail. July 20, 2016 Words By scott. La Thuile 2016 will go down as the most descending in 4 days I have done to date. In those days we descended 15,000m, wore through brake pads, and made a short career of tires. We also had a lot of fun. La Thuile is on the French-Italian border near the famous mountaineering towns of Chamonix and Courmayeur. Mont Blanc, the tallest mountain in Europe, loomed over most of the stages throughout the weekend, but the weather played nice. Stages were almost all accessed by lift with the exception of stage one. This meant that while our legs were fresh at the start of each stage, the long steep runs were punishing on the rest of our bodies. Riders were complaining that their arms were dead by the end of each run. All stages were physical in their own way and each one had a solid dose of climbing. The energy we saved on the transfers was more than spent on the stages. Stage 1 started across the valley from the ski resort, and was the one stage without chairlift access. We climbed Col San Carlo and then up into the alpine, 900 meters above La Thuile. The stage started with some typical tight European switchbacks before passing through grass fields and dropping into the woods below. Alex Cure and Andreane both finished 4th on this stage. For Stage 2 we headed back to the lift and made our ascent to the start. This stage started in the alpine, flagged though rough rocks and gorse bushes, only burned in by the countless riders who were sent to ride through it. Next we cut through a farmers cattle field—in practice we'd encountered a herd of stubborn cattle here, and they could not give a damn if there was a bike race happening where they wanted to graze. Then, finally ending on an old access road that zig-zagged across the bottom of the hill. Andreane finished a career best 2nd place on this stage and Florian took 3rd in the men’s field. Stage 3 was one of the fastest stages of the weekend, but also one of the longest, with a brutal climb at the bottom. 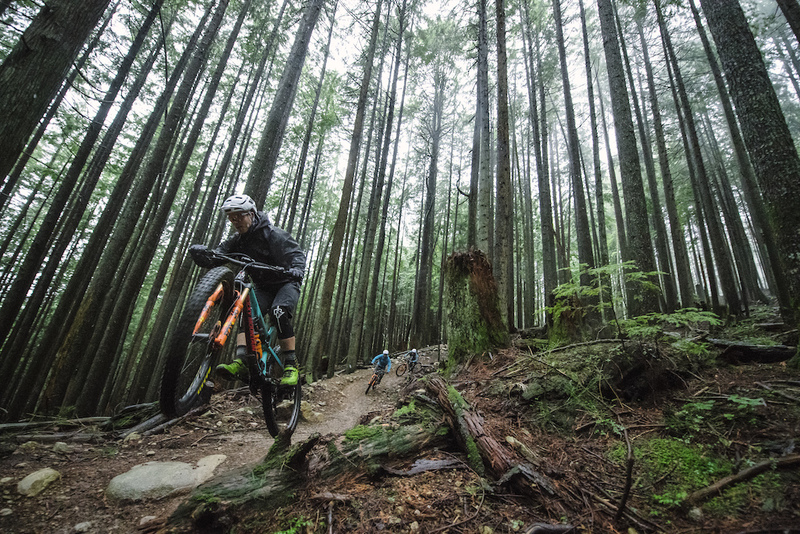 Fast rock faces and high speed corners in the alpine, twisty woods in the middle, followed by some of the best steeps of the race. Just when you thought it might be all over the course turned a sharp right and sent us onto a gravel road pointing right back up the hill. During the race the crowds screamed at you to pedal, while your legs screamed at you to stop. Stage 3 one of the best of the weekend, but it was also one of the worst of the weekend. A night off to reflect on the days racing went by quickly. Soon we were back on the top of the mountain about to drop into Stage 4—one of the longest and most physical stages of the race. It seemed that it was always just slightly flatter than you wanted. A gravel road climb in the middle of the stage had me seeing red into the next section, and hanging on by a thread by the end of the stage. Andreane showed her fitness once again and backed up her first day with another 2nd place. Stage 5, although not extremely physical, was very technical. Steep off camber sections meant that you had to be precise and patient in during the stage in order to shine. The final stage of the weekend stage had a mixture of the highlights of every stage of the race. Tight switch backs, technical off cambers, steep chutes and a solid climb in the middle of the stage. The bottom was lined with spectators as you entered the finish area. It was a great stage to finish the weekend on. Florian Nicolaï said that although he was happy with his 5th place result, he didn’t perform his best in a few of the stages and it cost him. Nevertheless, his consistant performance bumped him up into 3rd place in the Overall category. Jesse also felt that his 13th didn’t reflect his pace this weekend and a few mistakes on Stage 5 knocked him back in the overall. After injury troubles the last few rounds, it's great to see him smashing stages again. Andreane was of course over the moon with her result. 3rd place in her first real race of the season! Once again the team as a whole performed spectacularly. We were the number one team on the weekend and added 100 points to extend our lead in the Team Overall. Andreane finished a career-best 3rd, while Florian finished 5th in the men’s. Alex finished 11th, Jesse 13th and I finished 23rd. Seb also took 2nd place in U21, keeping pace in his season-long battle with Adrien Dailly. 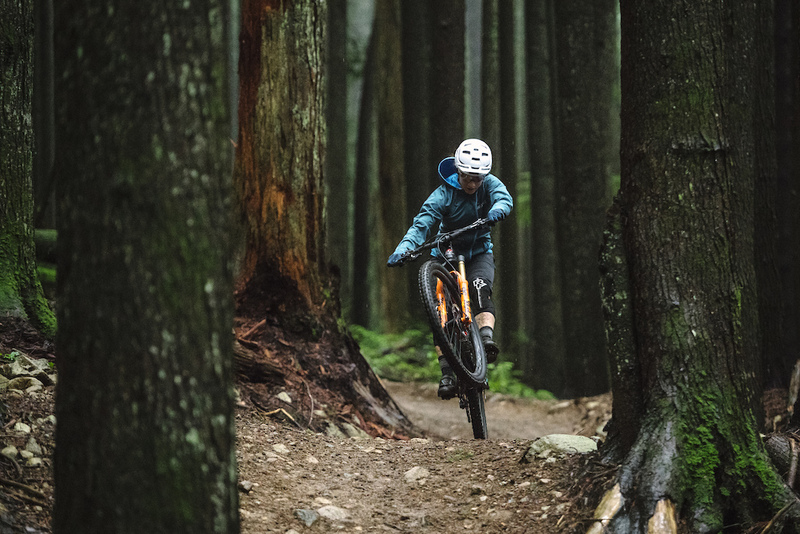 Previous News Announcing the Reaper and Growler Our new kids' full suspension bike and an ultra-capable plus hardtail. Next News Fresh Threads on the Web Store New technical and lifestyle apparel available now, plus a Summer Sale! March 06, 2016 Words By brian. Watch for Flo and the rest of our Rally Team throughout the entire Enduro World Series season. See you on track! 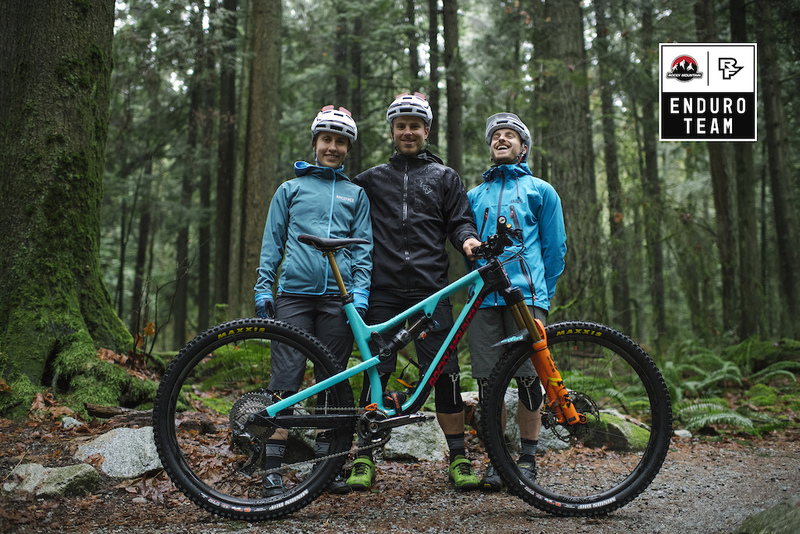 Previous News Maiden World Cup Wins Downhill Bike of the Year We're beyond stoked to announce that Decline Magazine has chosen the Maiden World Cup as their 2016 Downhill Bike of the Year! Next News Video: Carson Storch in Barcelona Our newest freeride team member crosses the pond for warmer temperatures and new spots. Good vibes in this film by Harrison Mendel. October 06, 2014 Words By brian. After seven rounds of incredible racing we're massively proud of our young Rocky Mountain Urge bp Rally Team for taking 2nd in the Team category of the Enduro World Series. The last round in Finale Ligure was super rocky, with striking mediterranean views everywhere. The team held it together to finish the season strong! Thanks to Florian Nicolaï, Alexandre Cure, Jesse Melamed, and Isabeau Courdurier for absolutely smashing it this year, as well as Lilian, Nico, Peter, Maurian, Jordan, and everyone else who was part of this effort. Huge thanks especially to Fred Glo, as well as Chris Ball for a great season of racing. 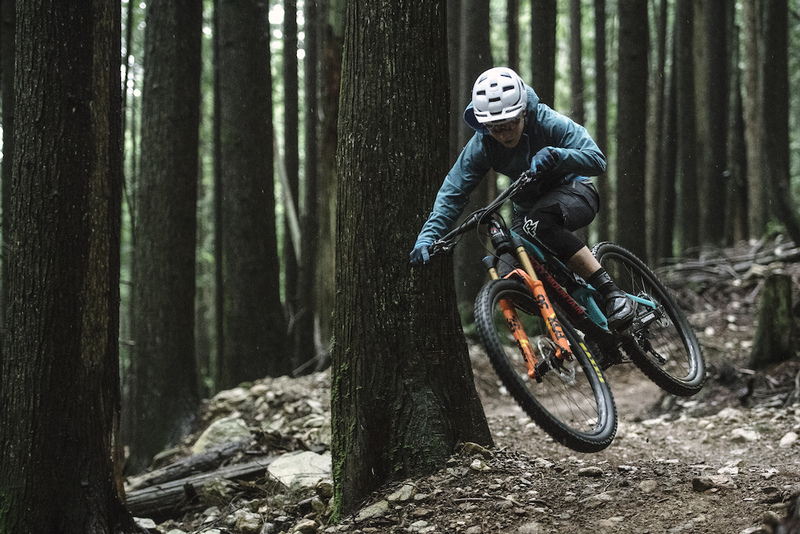 Urge Bike Products, Shimano, Maxxis, Stan's NoTubes, Fox Racing Shox, Raceface, Royal Racing, 7 IDP, WTB, Smith Optics, Cane Creek, e13, Honey Stinger, Kicking Horse, FTI Consulting, and Val d'Allos. 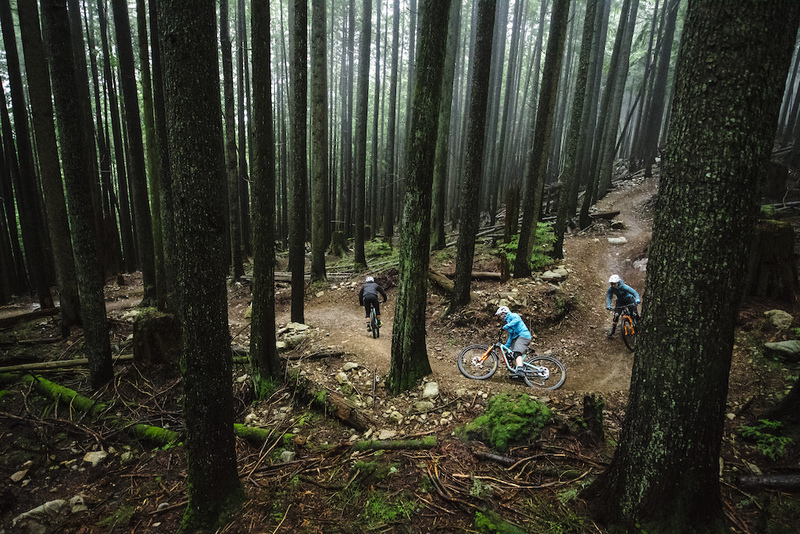 Photos by Matt Wragg, whose images have kept us in awe of enduro racing all year. Previous Feature The Stoneman The brainchild of former MTB Marathon champion Roland Stauder, the Stoneman trail is a 120km singletrack trail through the heart of the Dolomites. Next News Teamfahrer gesucht! Bewirb dich für die Saison 2015 als Expert oder Friend im Craft-Rocky Mountain Team, lebe unser Motto „love the ride“ und werde Teil einer einzigartigen Mannschaft! August 06, 2014 Words By brian. Photography by Matt Wragg. Words by Isabeau Courdurier. After a season opener in Chile and several races in Europe, the Enduro World Series traveled to the North American continent. At over 10 000 feet of elevation in Winter Park, Colorado, this race promised to be one of the most physically challenging races of the season. Having endured nearly 36 hours of travel hell, the Rocky Mountain Urge bp Rally Team got back together in Denver, but without bikes. Three days before a race, that’s cutting it a little too close for comfort, and the Denver airport had several very pissed off Frenchies in it. Once in Winter Park, we met the rest of the team: Peter from Alaska, Jordan from Whistler, and Francesco from Chile. Eventually our bikes arrived. Warming up normally gives you an idea of how painful a race is going to be, and I was already worried for Stage 1. This flat stage was a massacre for me! The rest of the guys struggled as well, with only Flo and Jesse ranking in the top 30. On the more technical Stage 2 we made up some time, but at the end of the day our results were still disappointing: Flo in 16th, Jesse in 21st, and Alex and Peter both needing to push harder to break into the top 50. Stage 3 began with a steeper, rocky section that suited me quite well, but it was followed by a long, flat, pedal section where I struggled to maintain the gains I had made. Stage 4 was very short, with no climbs, and I earned my first stage podium of the season - 3rd! It’s hard to breathe at this altitude, and the terrain is very different from what we are used to racing. While Jesse had a solid day—9th, 14th, and 6th—, both Flo and Alex struggled to maintain their form. By Stage 5, we were all exhausted. Alex crashed because he “saw two trees when there was only one,” and I slipped back to 7th place on the stage. Despite this, we improved our results as a team today, the toughest day of the race. Stage 6 was a controversial one for racers. Lots of us felt that the flat, smooth, XC course at 10 000 feet was not up to the standard that has been set by the many excellent EWS stages this year. Already out of my element, I missed some tape and ended up going off-course, costing me even more time on this stage. Everyone else was able to push through and maintain their positions. Finally, the 7th and final stage of the weekend was on Trestle Downhill—by far the most technical and aggressive stage of the weekend! Definitely the best way to end the race. We all have solid runs, with Flo taking 6th, Jesse 10th, Alex 18th, and Jordan 30th. I was really happy with my 7th place on the stage. After a brutal weekend, our Canadian Jesse was the fastest on the team here with a well-deserved 15th place overall. Going forward it’s clear that our young team needs to strengthen itself to threaten the podium when the races are physical, especially at altitude. We are also gaining experience of how to manage energy and maximize time gains. 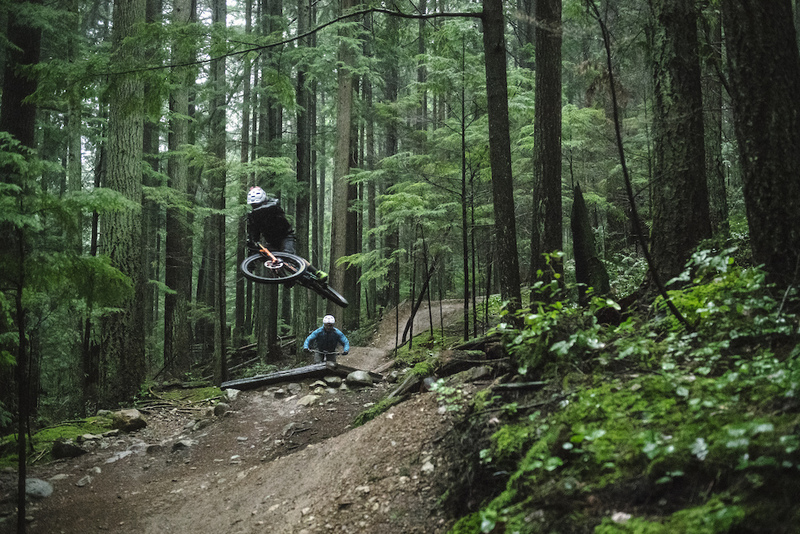 Next, we visit Jesse’s hometown of Whistler to enjoy some of the best riding in the world. 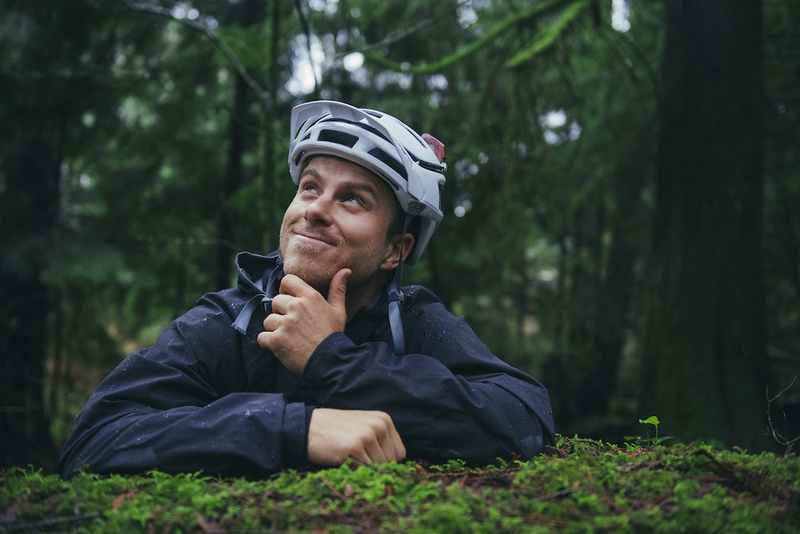 These two weeks there are going to be full of adventures and fun times, and we’re all looking forward to the Crankworx stop of the Enduro World Series! The team rides the Rocky Mountain Altitude MSL Rally Edition, with Shimano components and footwear, Maxxis tires, Stan's NoTubes wheels, Fox premium suspension, and Raceface cockpits. The team wears Urge bp Archi Enduro and Endur-O-Matic helmets, and is also supported by the following key sponsors: Royal Racing Clothing, 7 IDP Protection, WTB Saddles, Smith Optics, Cane Creek headsets, e13 chainguides, Honey Stinger energy gels, Kicking Horse coffee, FTI Consulting, and Val d'Allos ski resort. Previous News Introducing the 2015 Thunderbolt MSL Marathon racing? Sure. Triple up those whoops? Why not! BC Bike Race? Of course! Smash every corner? Be rude not to. Next News Gully Storms the Castle Geoff Gulevich was a man on a mission to storm the castle at the 2014 Suzuki Nine Knights in Livigno, Italy.